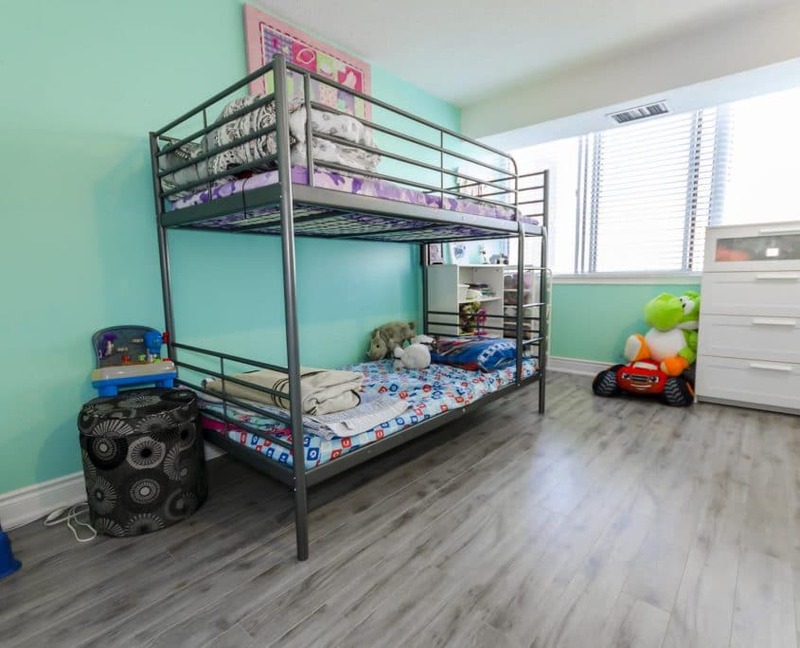 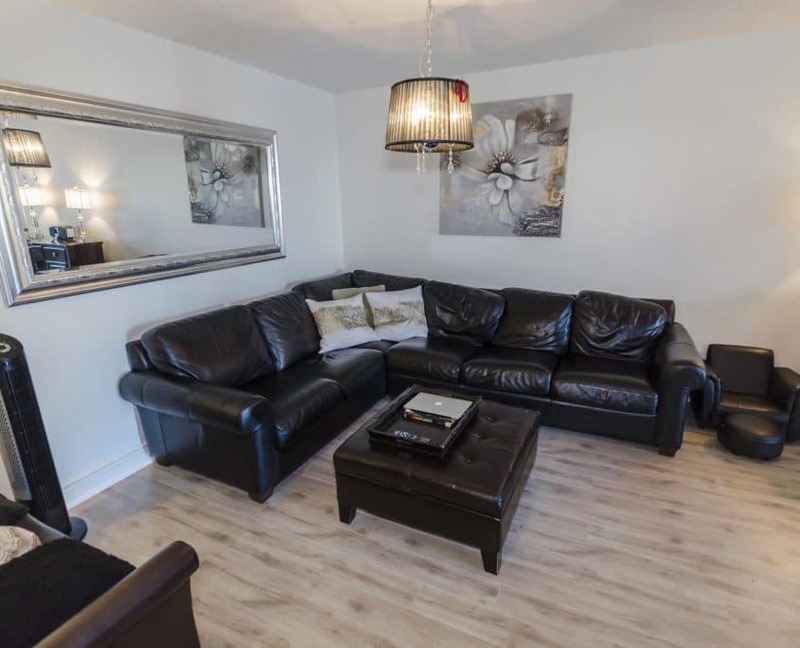 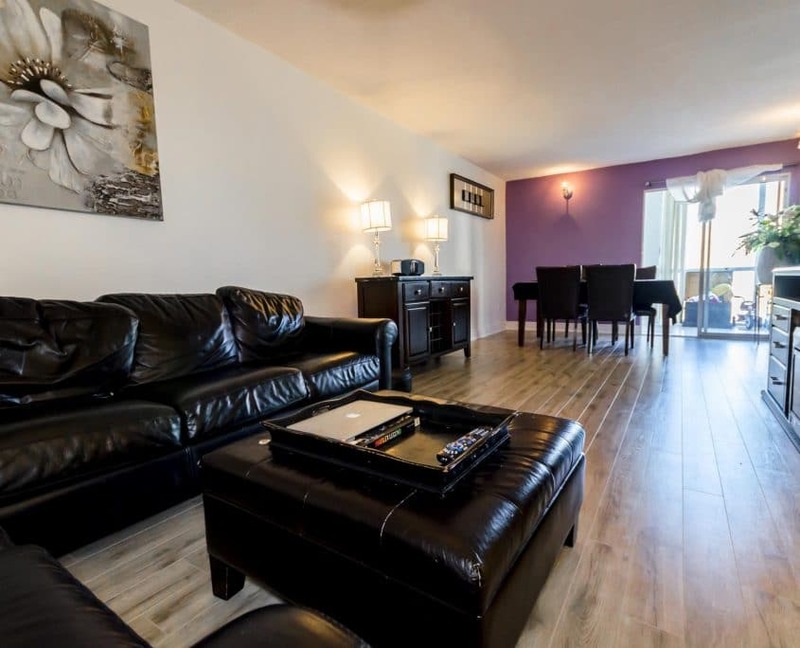 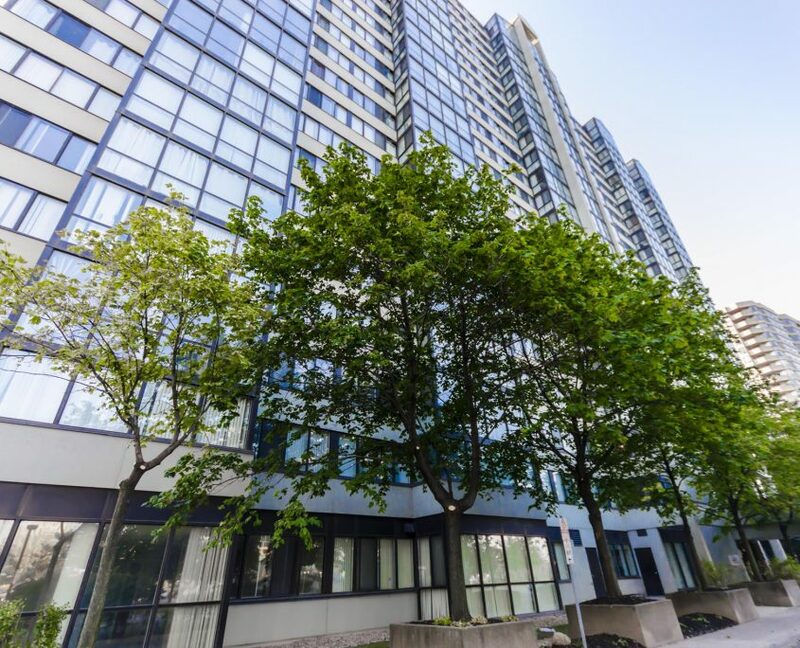 2+1 With 2 Full Washrooms & 2 Car Underground Parking In City Centre! 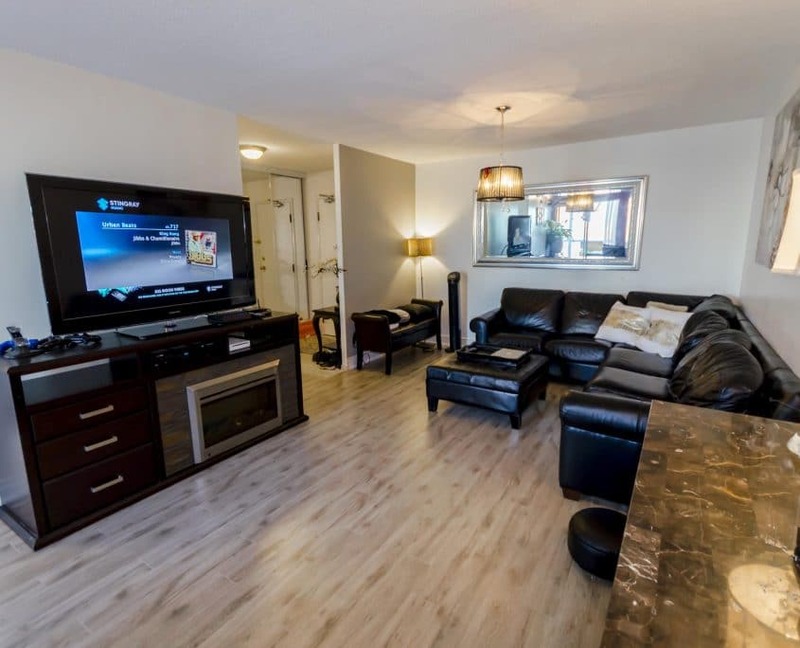 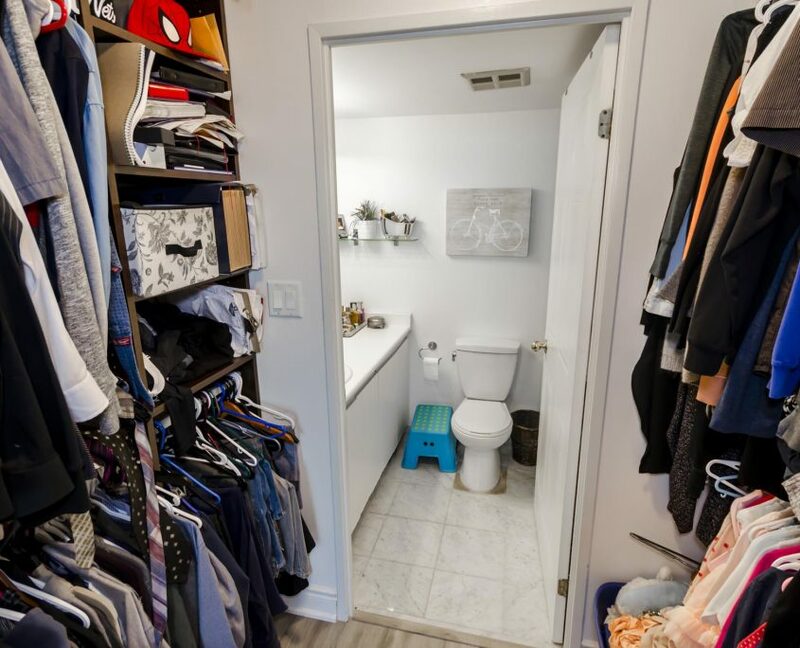 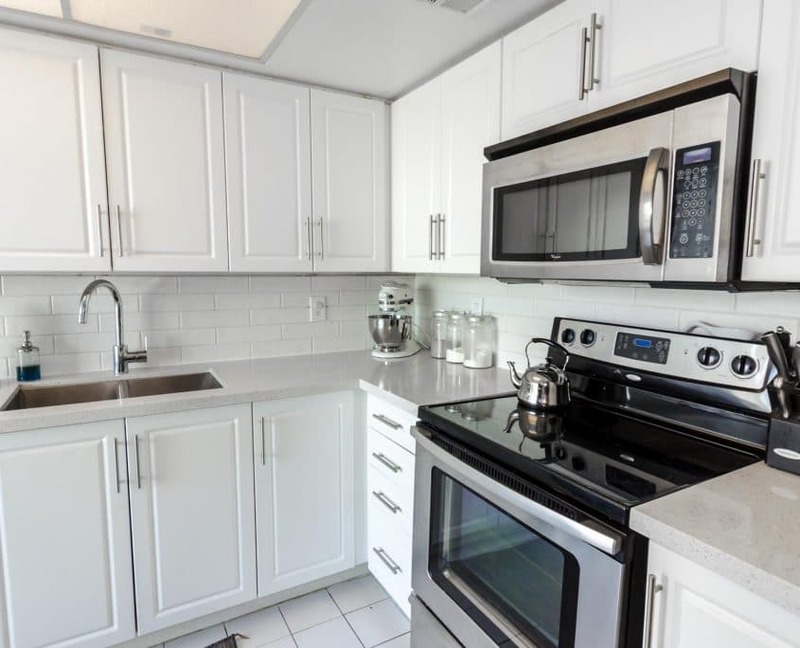 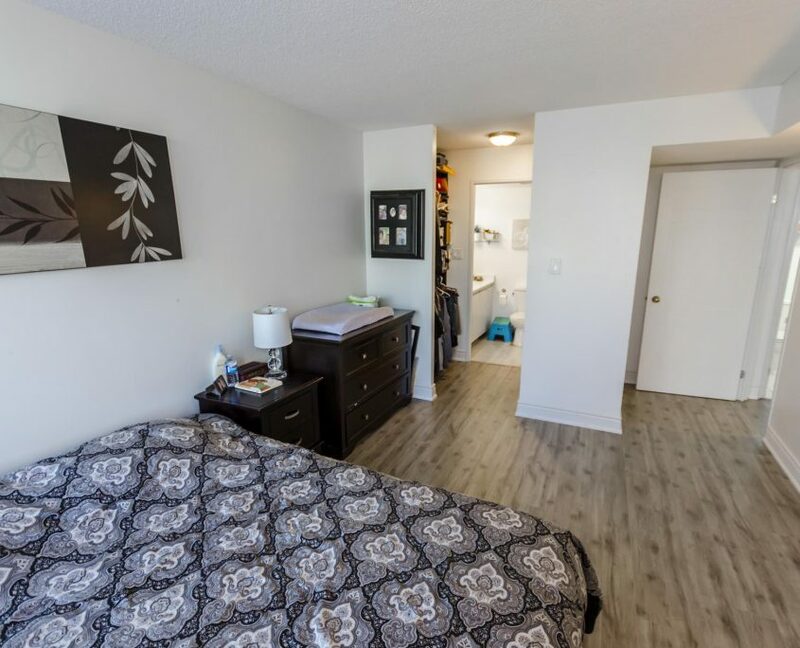 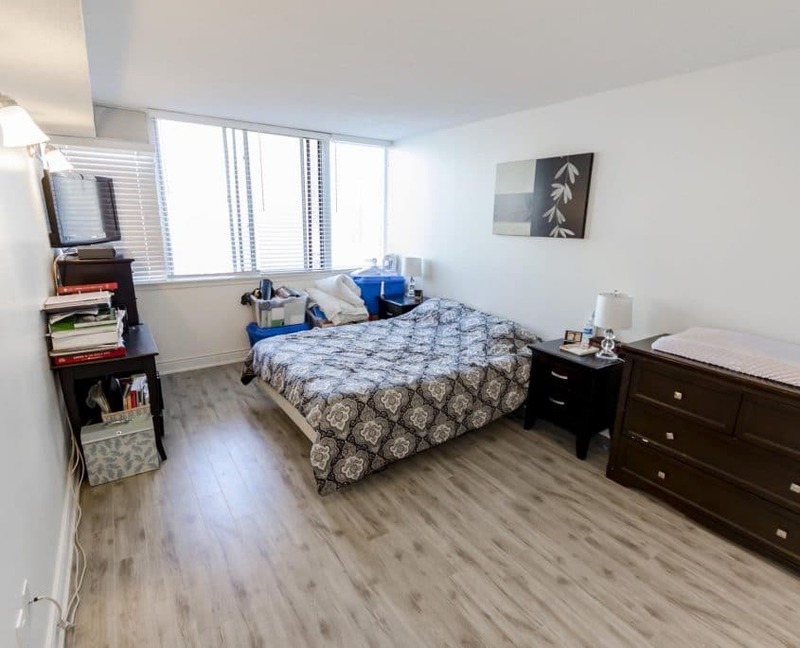 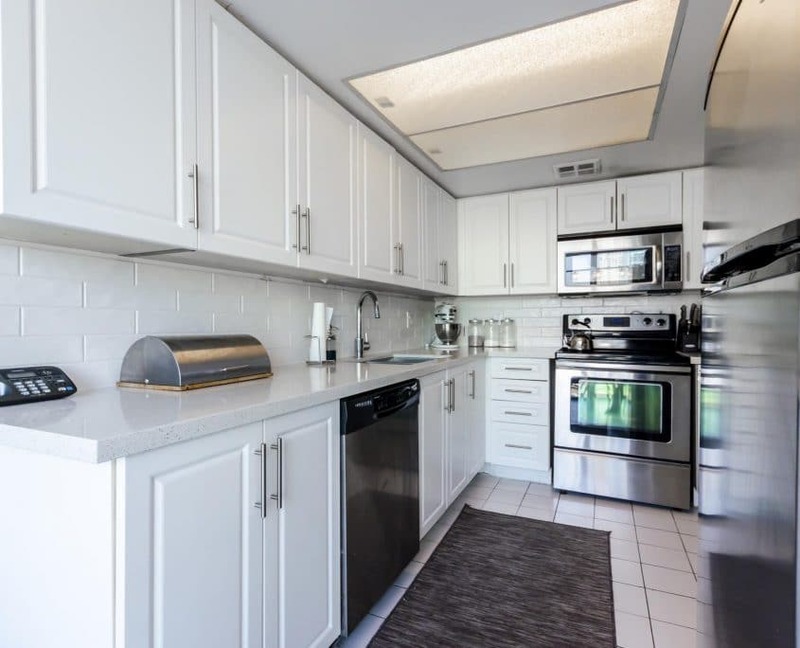 Clean And Well Kept Cozy 2 Bdrm Unit With New Laminate Flooring Throughout, Ensuite Locker, Large Open Concept Dining/Living Room, Generous Master Bedroom With 4 Piece Ensuite, Ensuite Unit Locker/Storage Room, And 2 Parking Spaces!! 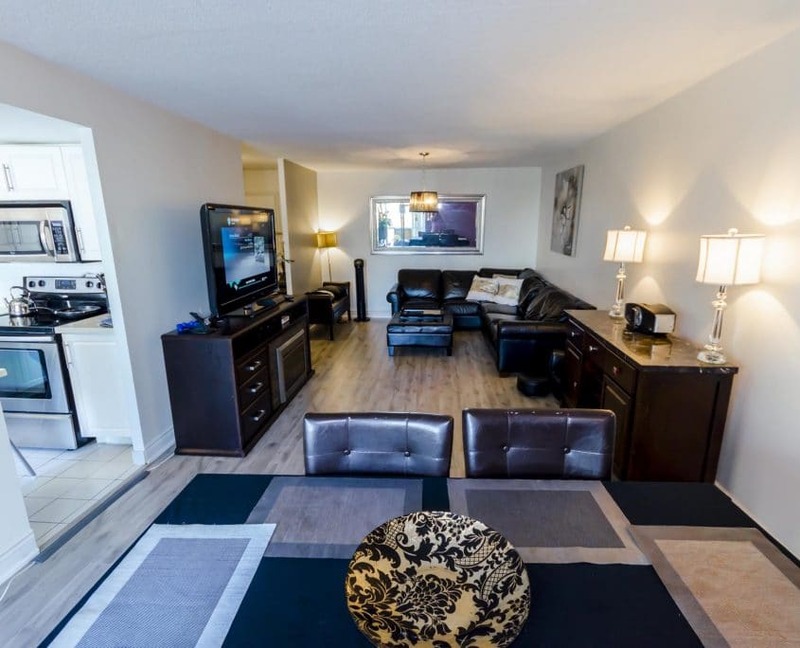 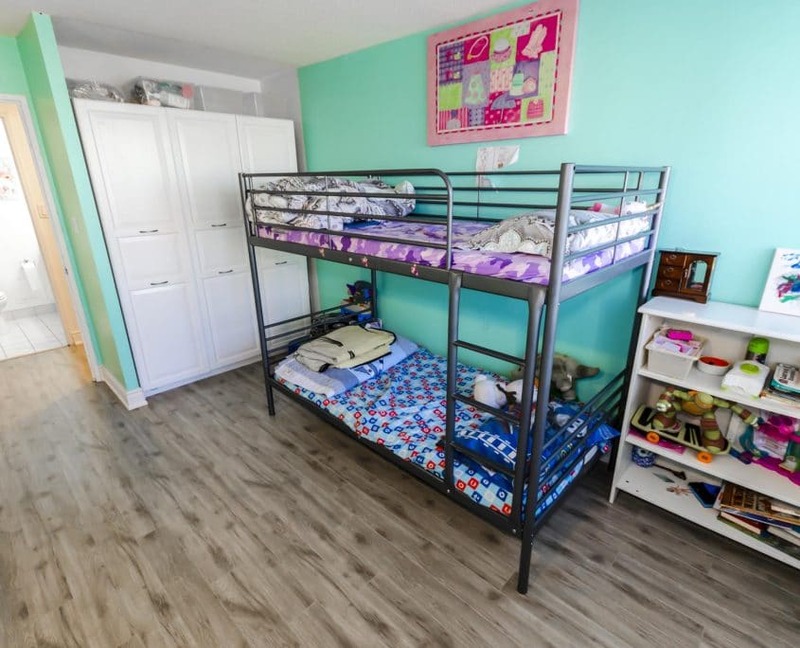 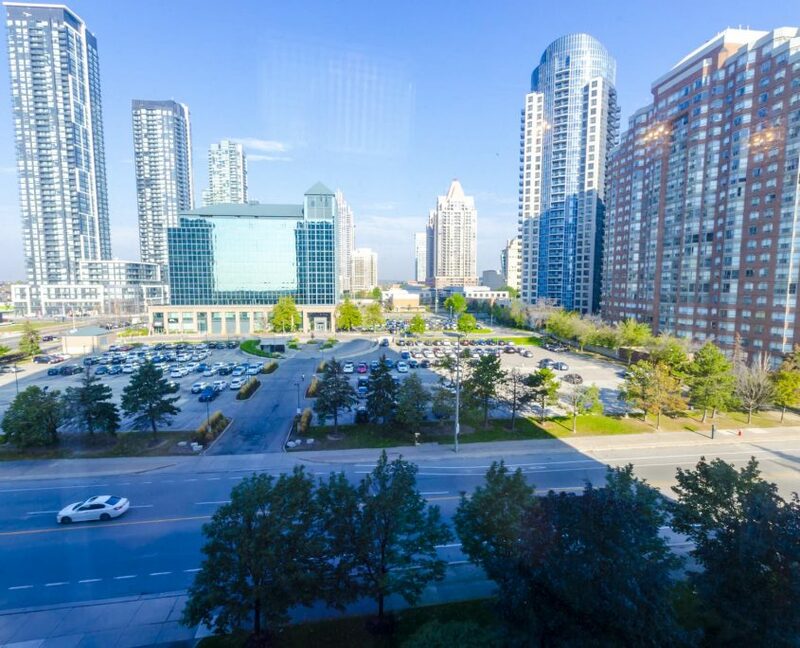 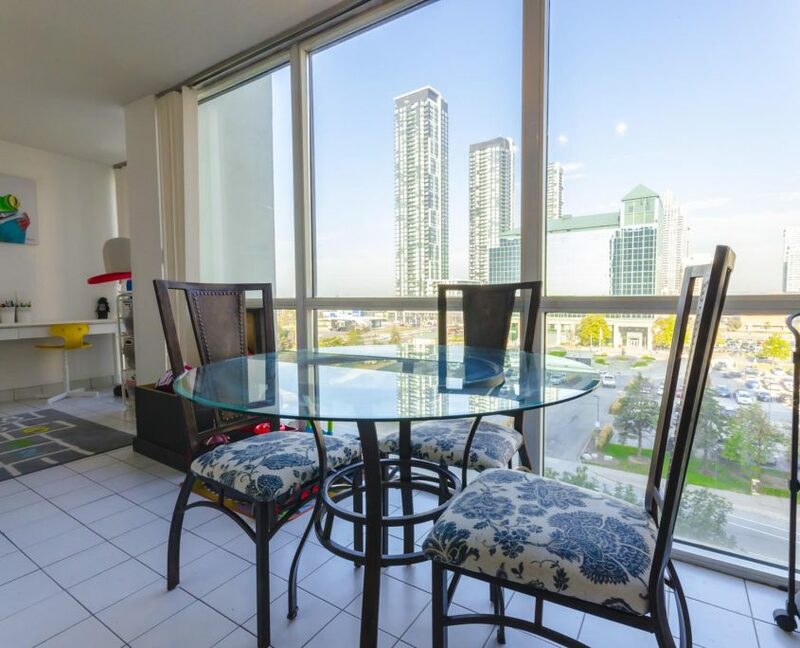 Easy Access To Public Transit, Schools, Parks, Walk To Square One Mall And Celebration Square!